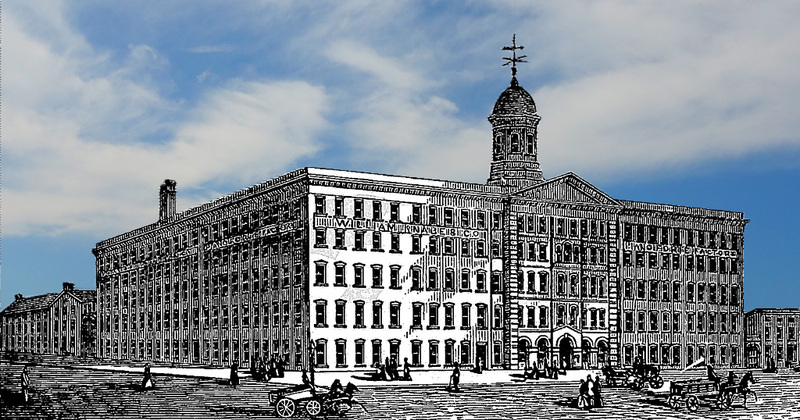 The excellent forum site… pianoworld.com (no relation) has set up a special tour of the Mason and Hamlin piano factory in Haverhill, MA (USA) on September 8th, 2017. This got me thinking, and it seemed a good idea to compile details of currently available piano factory tours. Many of you will already have visited one or more of these facilities. If so please add your comments at the end to help others. This piece will hopefully encourage you to visit a piano factory. If I have missed out any tours (which I probably have), please let me know and I will update accordingly. I am awaiting information from some manufacturers and this will be added shortly. I have tried to make this information as accurate as possible, but please ensure you check details with the relevant facility before visiting. The Bösendorfer facility is approx. 50km south of Vienna in Wiener Neustadt. The company does not offer a public tour, but visits for customers, owners and pianists/music professors can be arranged by appointment. The Fazioli facility in Sacile, does not offer a comprehensive tour, but visits for customers and dealers can be arranged, subject to very limited availability. Restrictions: Handicapped access is not offered; participants are required to climb stairs; young children must be supervised. Dates: Tuesdays and Thursdays only. Restrictions: Min. age 16; No open shoes; No canes, walkers, or wheelchairs; No pacemakers; No photography. The Steinway facility in Hamburg, Germany does not offer a similar comprehensive tour, but organised visits for customers, institutions, and dealers can be arranged, subject to very limited availability. information about this tour was obtained from previous visitors, and not from the company. It is therefore most important to check all aspects of this tour directly. Again, if you are a piano manufacturer (including digital pianos) and we haven’t included you, please get in contact. Some smaller piano makers don’t offer a formal tour, but are happy to show you around their facilities. A couple of manufacturers have asked not to be included in this article as they can’t accommodate a large number of enquiries. I hope the above information is helpful, and inspires you to discover just how amazing this manufacturing process really is. As I requested earlier, please add you comments about your own tour experiences. This post will be updated as and when new information arrives. Peregrine’s Pianos in London has arranged factory tours for British customers. Those wishing to visit the August Förster factory (Lobau) or the Schimmel factory (Braunsweig) should simply let us know and we are the London representatives for both companies. Videos of some of our past visits to these factories can be seen on our YouTube channel.